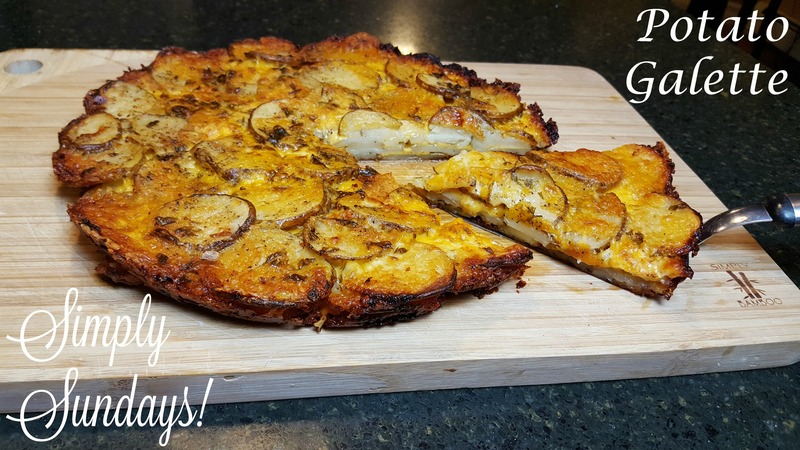 Potato Galette – Simply Sundays! You can serve them as a side to any main meal but they are also great for breakfast and brunch! We are all sliced up!